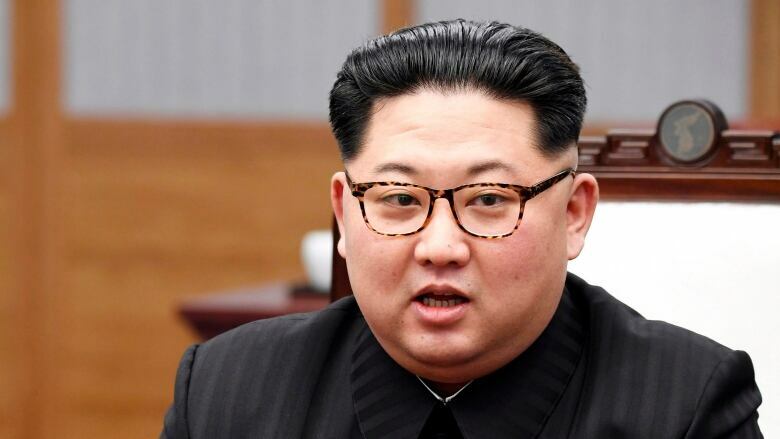 North Korean leader Kim Jong-un has vowed to shut down the country's nuclear test site in May and open the process to experts and journalists from South Korea and the United States, Seoul's presidential office said Sunday. South Korea, which shuttled between Pyongyang and Washington to broker talks between Kim and President Donald Trump that are expected in May or June, has said Kim has expressed genuine interest in dealing away his nuclear weapons. But there has been skepticism because North Korea for decades has been pushing a concept of "denuclearization" that bears no resemblance to the American definition, vowing to pursue nuclear development unless Washington removes its troops and the nuclear umbrella defending South Korea and Japan. Build trust with the U.S.
Adam Mount, a senior defence analyst at the Federation of American Scientists, said Kim's comments were significant because they're his most explicit acknowledgement yet that denuclearization means surrendering his nuclear weapons. 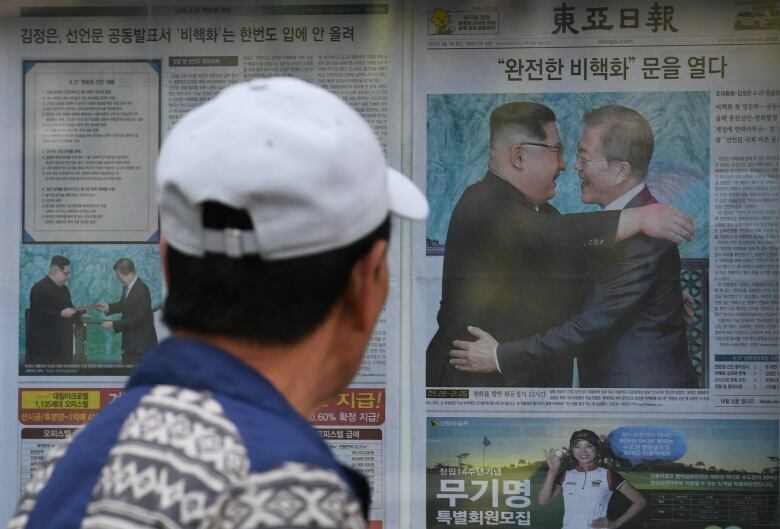 But Patrick McEachern, a former U.S. State Department analyst currently with the Washington-based Wilson Center, said it was still meaningful that Moon extracted a commitment from Kim to complete denuclearization, which marked a significant change from Kim's previous public demand to expand his nuclear arsenal quantitatively and qualitatively. 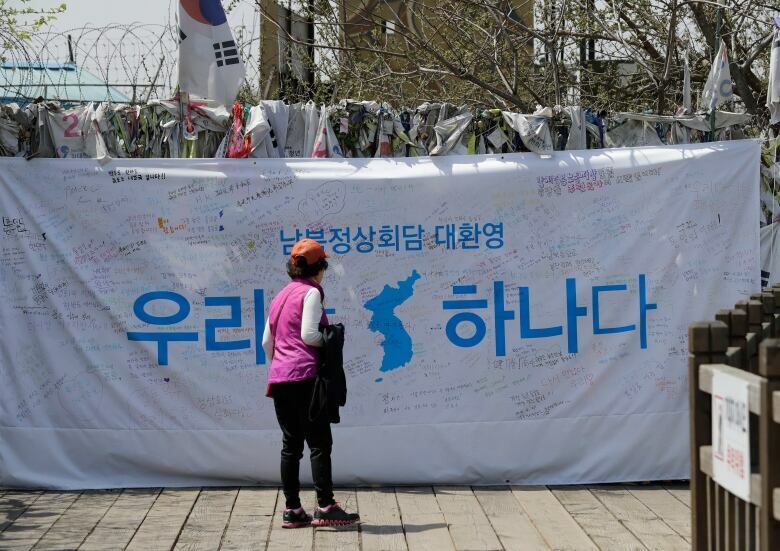 Yoon said the North's decision to return to Seoul's time zone was aimed at facilitating communication with South Korea as well as the United States.